Great interview! 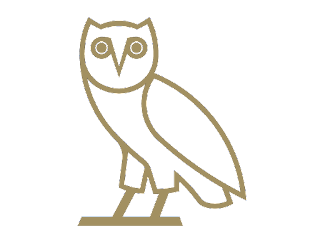 Shoutout to Mario for reppin that baby blue OVO for the interview. AND He's wearing the the lil owl thingy during his interview. How cool is that? FREE ADVERTISING! I like to stay in my house too, Mario. I can totally understand that. 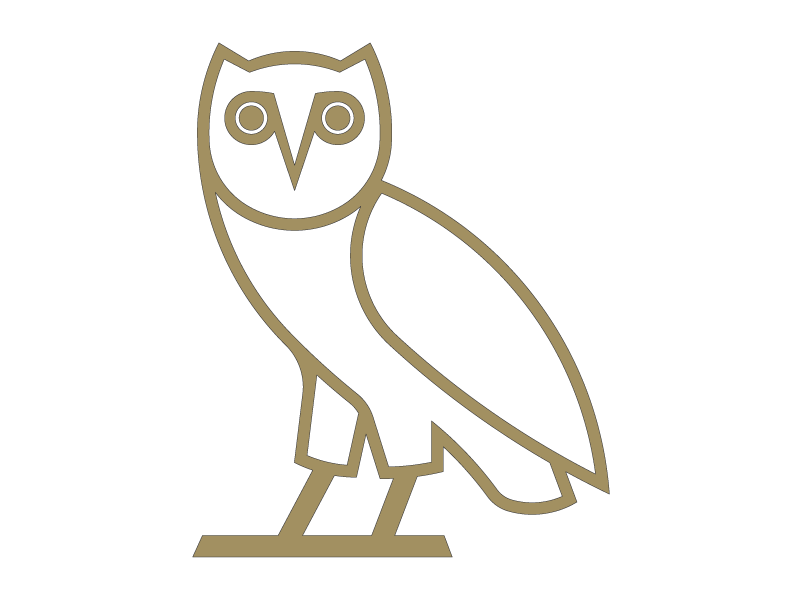 Representing that OVO. Big tings fi gwan... Super Mario indeed. Only Drizzy can make me second guess how I feel about MB45. I have never had much respect for the dude, but great interview post homie. You've really humanized him in my eyes, maybe I'll give him another shot. That is of course until he does something retarded on the pitch again. Youre normal you wanted 5000 comments on 5am in TOrOntO and i Love you even more just because of that.